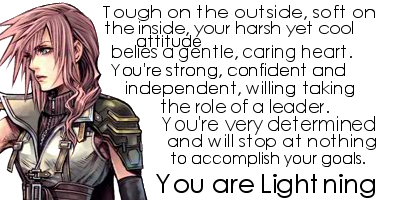 Dissidia 012 - What Character Are You? My God, RE2R models are crazy to work on blender, setting the textures one by one it takes a long time... but I have to admit that Ada looks incredible in the game. I have been wanting to make a new Rwby Image, I have been waiting for some one to upload the new outfits, but for now at least I can do this its something for now. it has been a wile that I uploaded or even worked on something. Loosing all the models because my computer broke down again... That one hurt. But now I decided to forget 3D Max for now and learn blender. I just wanted to work with the new models of Jump Force because some models actually look cool.